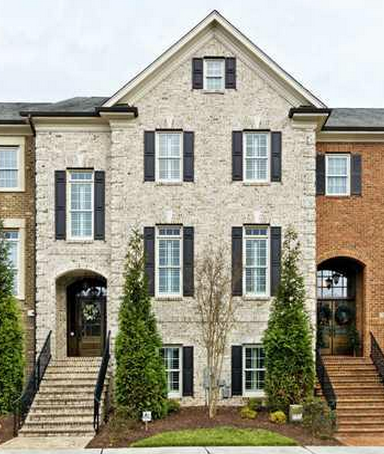 Amberly, located in Cary, North Carolina, is becoming one of Cary’s most sought after areas. Cary is located about 17 minutes from downtown Raleigh. Money magazine ranks Cary as one of the best places to live in the country. According to the Visit Raleigh website, it is among the nation’s top cities, it is considered one of the safest places to live, among the top places to retire, and won the distinction as one of the best places to raise a family. If you are looking for property in Amberly, you are looking into a great location for a family and for later in life. • The amenity center features a gym, village green, an event lawn, a children’s playground, junior Olympic pool, and a residents club. • Mills Park Elementary and Mills Park Middle were both ranked a 10 for outstanding schools. If you choose to live in the Amberly neighborhood, you will not be disappointed by what the neighborhood and surrounding areas have to offer. Cary is a culturally-rich environment that offers many quality schools and attractions to keep your family entertained.